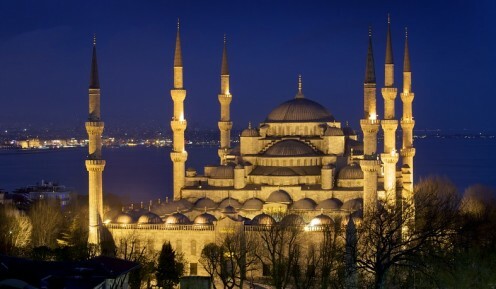 The Sultan Ahmed Mosque is historic mosque in Istanbul Turkey. 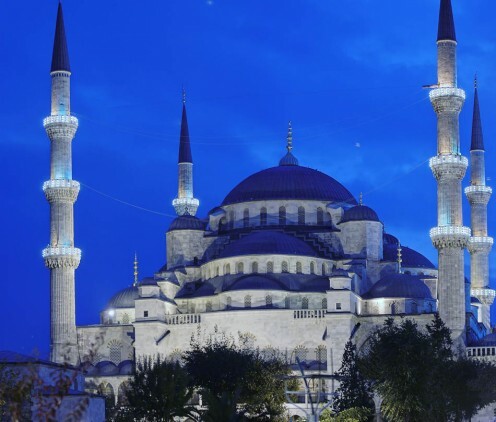 Sultan Ahmed mosque is also famous with name of Blue Mosque because of its color and shape. 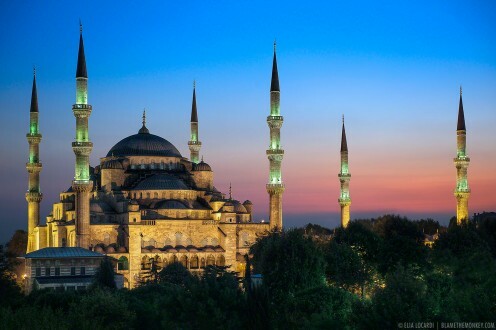 Blue mosque was built in 1609 to 1611 during the rule of Sultan Ahmed. 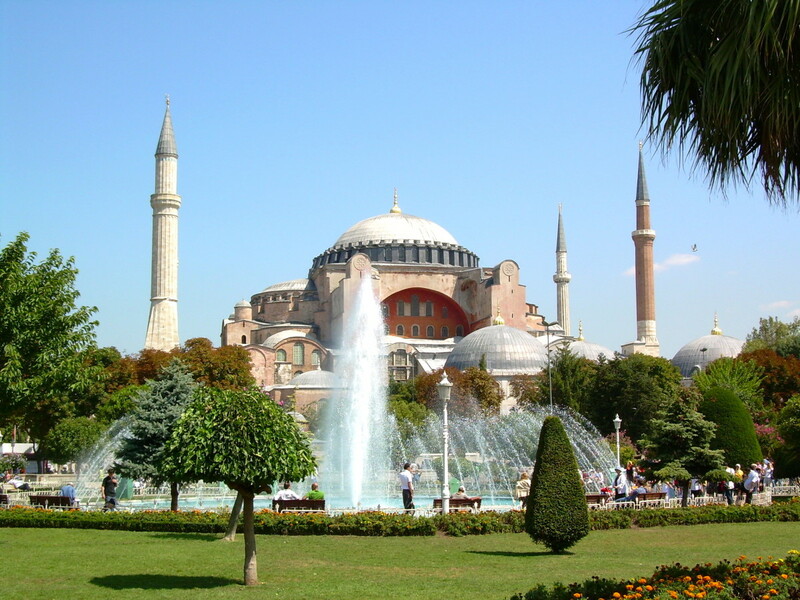 The Sultan Ahmed mosque was built on the site of palace of Byzantine emperors. 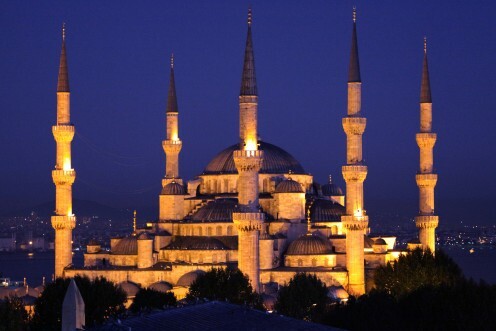 Sultan Ahmed decided to build a big mosque to show Ottoman Empire power and strength. 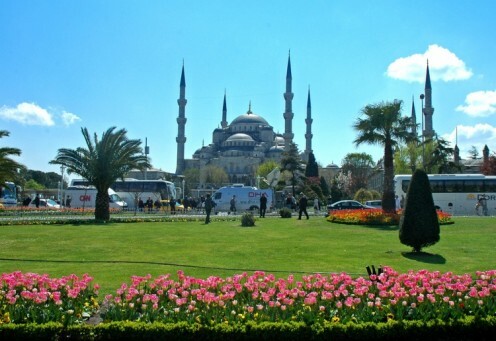 The Sultan Ahmed Mosque is still very popular visiting palace in Turkey. 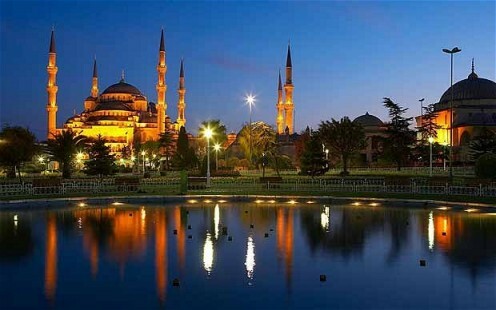 Sultan Ahmed Mosque contains the tomb of founder, very big religious seminary and hospital. 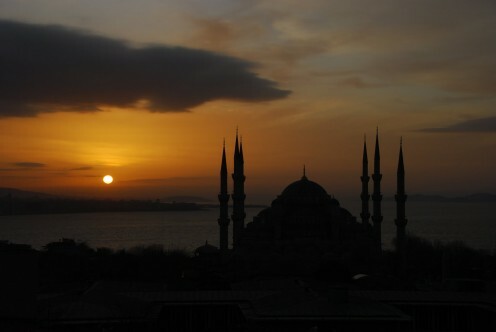 The Sultan Ahmed Mosque has one very big dome, six very tall and beautiful minarets and six small colorful domes. 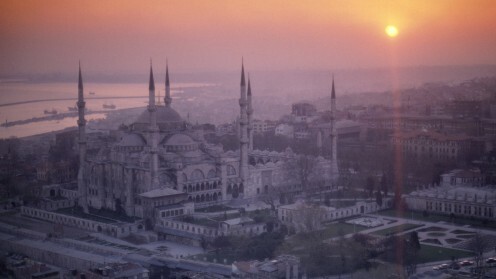 Sedefkar Mehmed Aga was chief architect of the Sultan Ahmed Mosque. 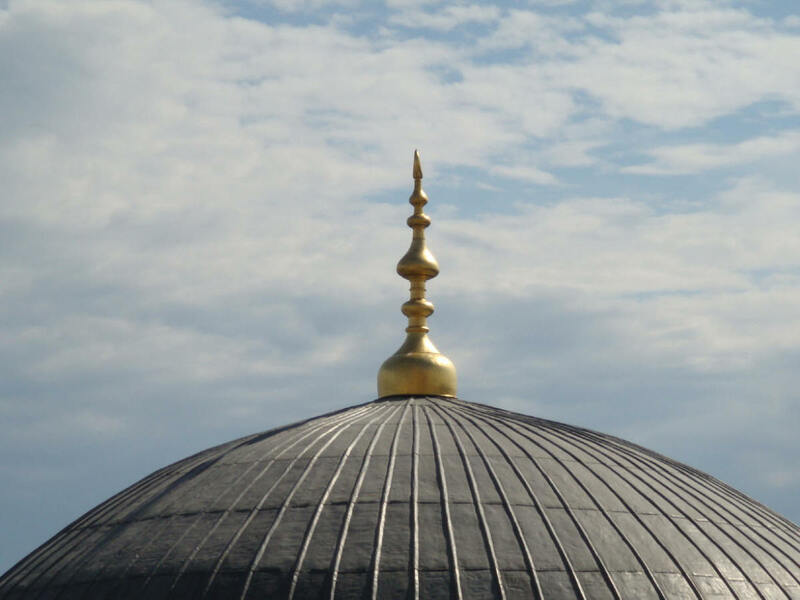 The interior of mosque was decorated with more than twenty thousand beautiful ceramic tiles made especially for this purpose. The upper lever of the interior was decorated with blue paint. More than two hundred stained glass windows used for fresh lighting. The decoration also include verses from holy Quran made by Syed Kasim Gubari one of the greatest calligrapher of his time. 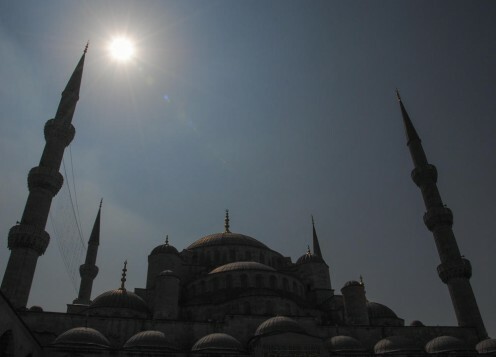 Due to unique design of Sultan Ahmed Mosque every one can see Imam of Mosque when mosque is very crowded. The floor of the Blue Mosque is decorated with beautiful carpet. 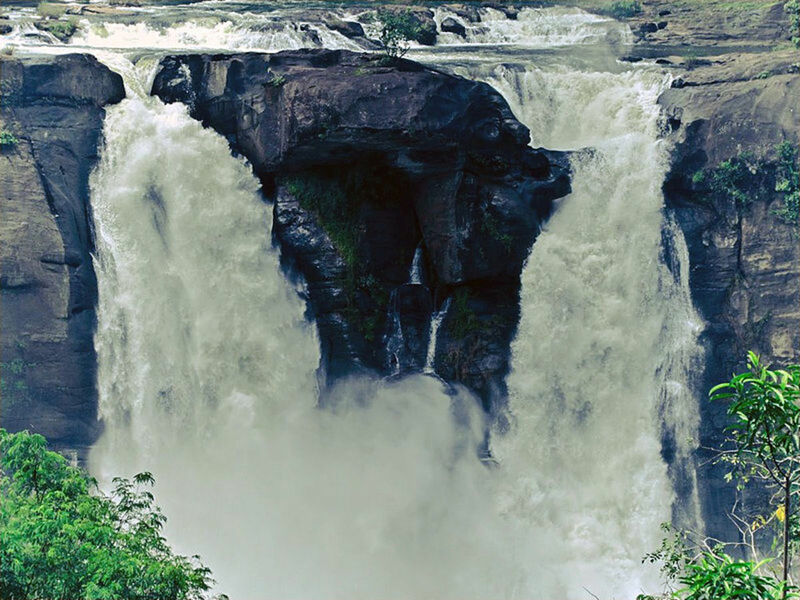 Beautiful Miharb is the most important elements of interior which is made of sculptured marble. 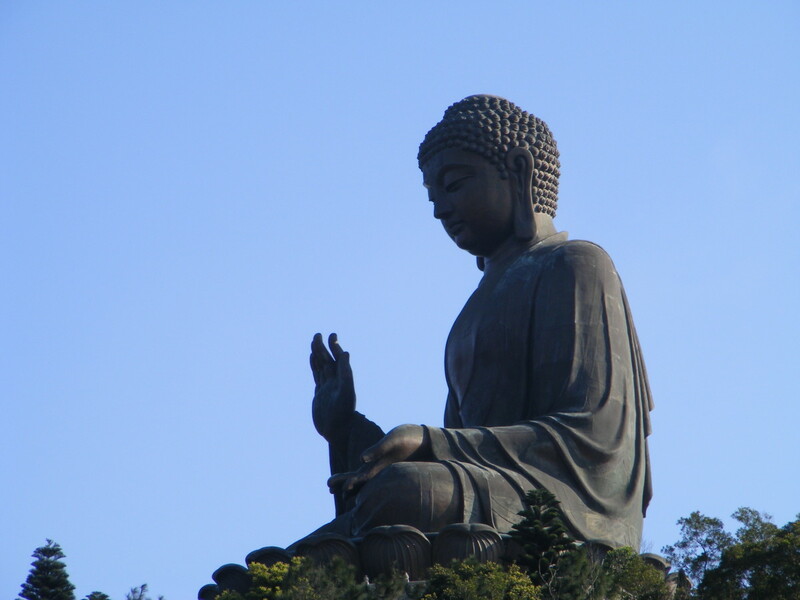 Many of the lamps inside covered with gold and gems. 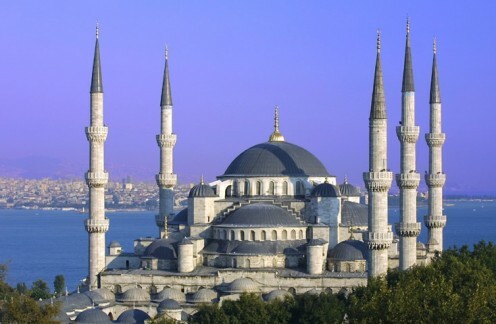 The Sultan Ahmed mosque has six beautiful minarets four minarets stands each corner of blue mosque. 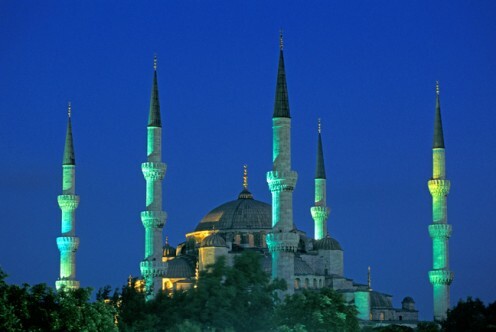 Due to amazing and beautiful construction Blue Mosque is large visiting place for local and foreign people. 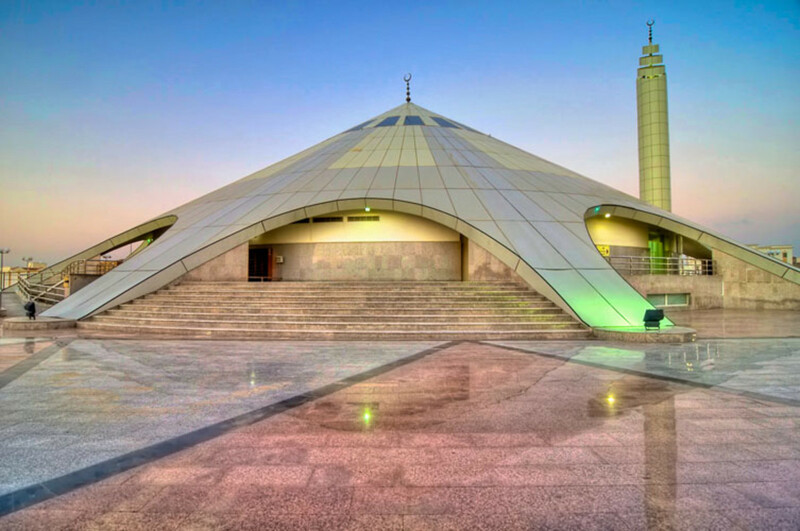 An information office is established to provide information and knowledge about mosque. Today a public call system is used for Azan and call can be heard old part of the city. 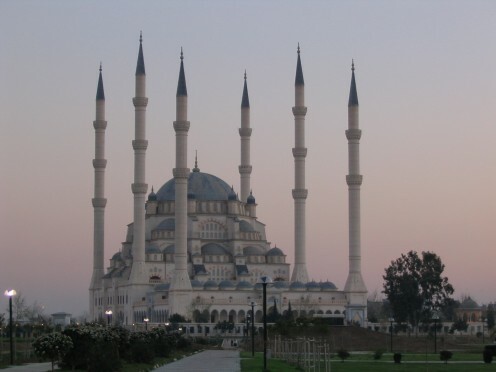 Site is Related to Pictures of Beautiful Mosques and Islamic Architecture around the world.